"Of every one hundred men in battle, ten should not even be there. Eighty, are nothing but targets. Nine are the real fighters, we are lucky to have them since they make the battle. Ah, but the one—one is the Warrior—and he brings the others home." *You can rate our photos by visitng our Gallery. This year marks a new chapter for Team SARS. Not only that it has increased in membership but also expanded its borders. Just last December after the finalization of the Airsoft Coalition in Albay known as Albay Airsoft Coalition or ALAC, Team SARS signed up to be one of its members. ALAC was spearheaded by MATT and was seconded by other Airsoft teams here in Albay. The main objective of the coalition is to unite all teams for a purpose - friendship, fun, and fair-play. The coalition is responsible for regulating FPS in Albay and as well as implenting rules to be followed during competitions. Watch out for more of the coalition's projects and activities this year and the years to come. 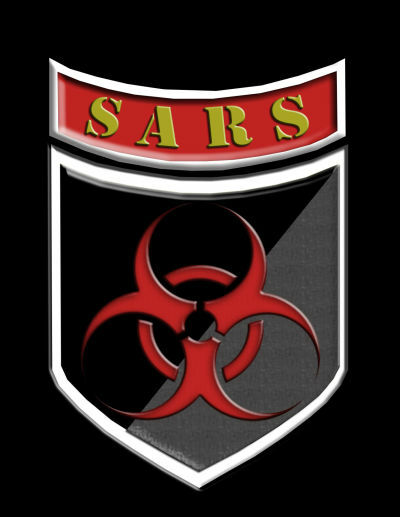 Team SARS is proud to be its member. I am a S.A.R.S. Soldier. I serve the people of team S.A.R.S. and live the S.A.R.S. Values. team S.A.R.S. in close combat. I am a guardian of freedom and the S.A.R.S. way of life. There have been 82587 visitors (307496 hits) on this page!